Electricity is a major operating expense for many businesses, and it’s on the rise. With the cost of electricity so high and the cost of commercial solar power so low, solar is an obvious choice for many commercial operations. In addition to this, the generous financial incentives still available make commercial solar power a smart way to reduce your business costs. Most businesses operate while the sun is shining. 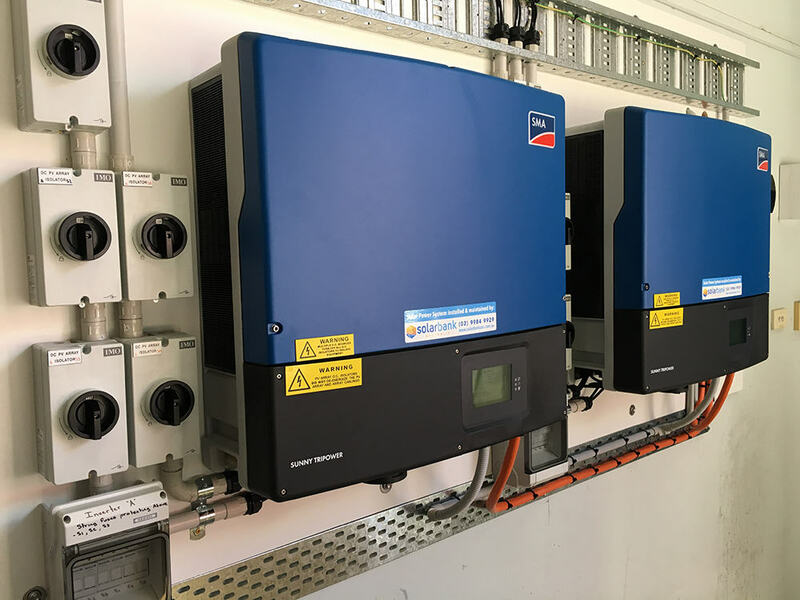 This means commercial solar system owners are able to use the majority of their solar power generated during the day, which can significantly reduce the amount of power they buy from the grid. Do you want to know if solar power is a worthwhile investment for your business? 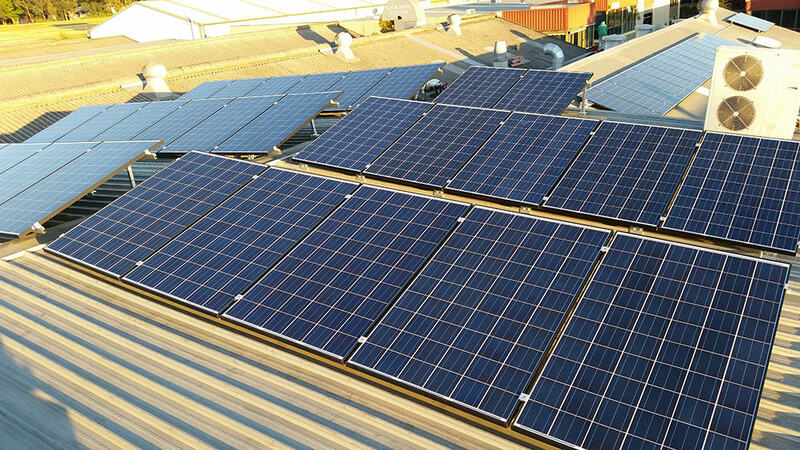 Commercial solar installations offer an exceptional return on investment. 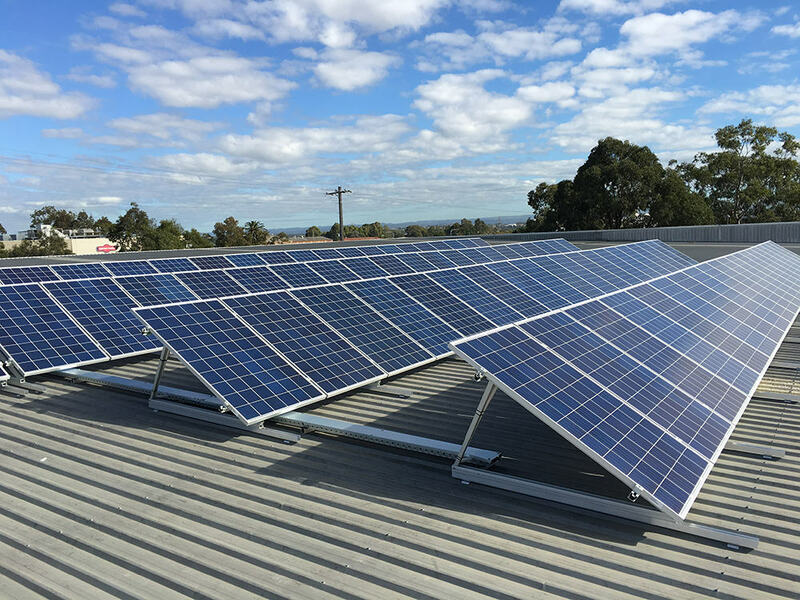 Commercial customers often choose to finance their solar system, which in some cases can deliver a cash flow positive result, with savings from the solar system exceeding repayments. 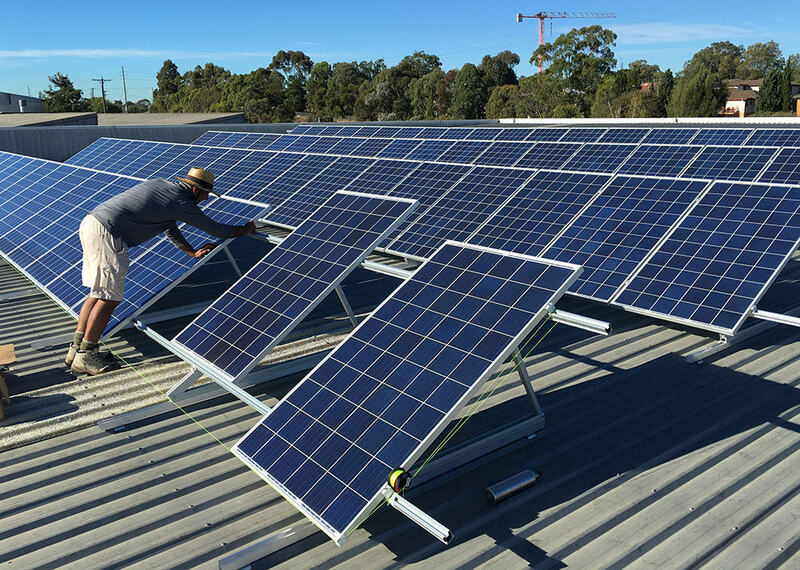 Under the Federal Government’s renewable energy policy, commercial installations up to 100kW are eligible for Small-scale Technology Certificates (STCs). This generous financial incentive reduces the cost of your system by 30% or more. Good commercial solar system design requires a thorough analysis of your power usage, your site, and an understanding of your daily operations and future plans. 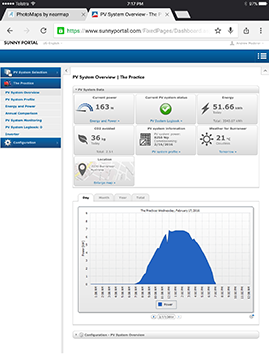 Our team starts by looking at your power bills and analysing your electricity consumption patterns. We’ll then arrange a site visit to determine your suitability for a solar system, as well as to discuss your objectives and any future plans. In situations where your electricity meter allows for the collection of interval data (which is common on many commercial sites), we’ll get your authorisation and gather data from your energy retailer, or network provider. With this information we can determine the optimal sized solar power system for you and accurately calculate your return on investment. All of this information, along with our expert recommendations on the right system design and quality components, is presented to you in an easy to understand way for your careful consideration. 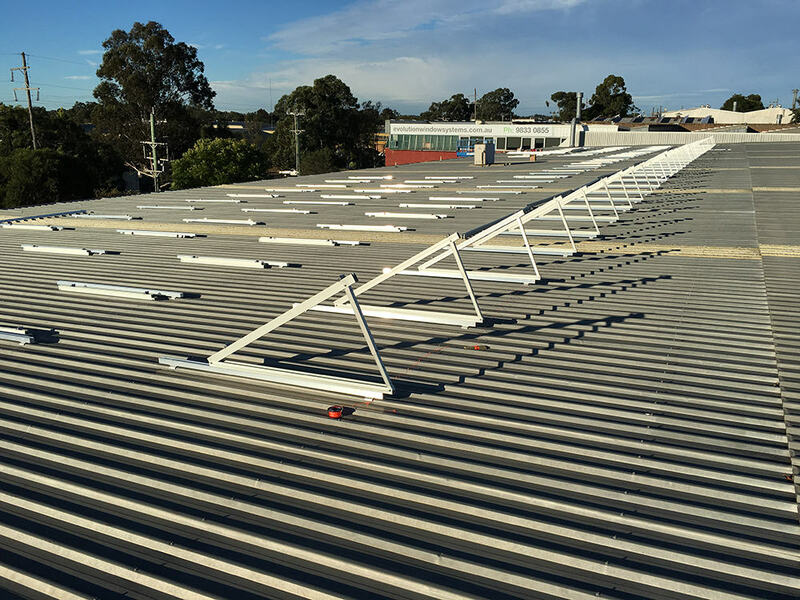 Solarbank are experts in designing and installing high quality commercial solar power systems and we take pride in sharing a few of our solar power success stories. 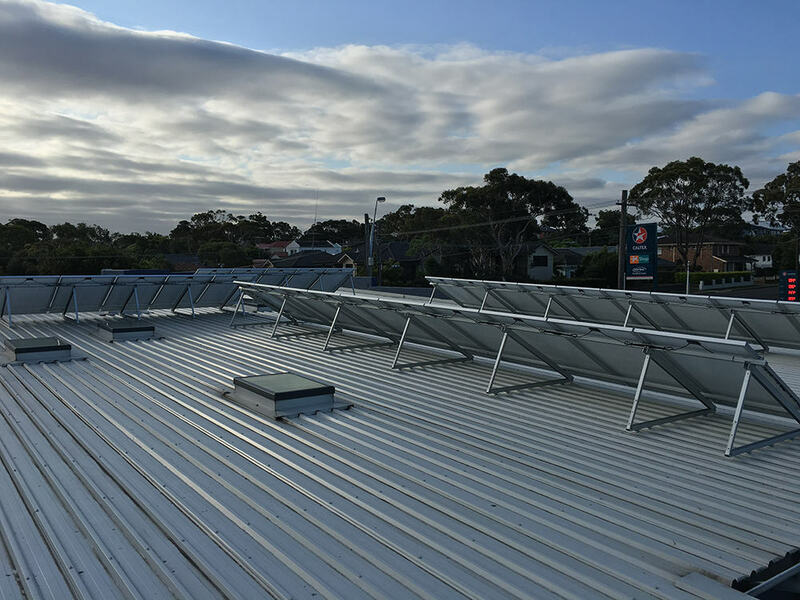 Following an analysis of Showerama’s power consumption, we installed a 50kW tilt frame solar system at the St Mary’s location. Using electricity meter interval data from their retail supplier meant our team got a detailed understanding of their overall power consumption, including the exact times when they used the most power. Graphing the interval data gave us, and Showerama, useful insights. The daily load profile follows a very consistent pattern throughout the year, with the example weekday shown (for Wednesday 30th March) being fairly typical. Overnight and weekend loads at the site are relatively low and consistent at around 2kW. The graph showed a high level of usage early in the day, with little seasonal fluctuation. Solarbank designed a system to preference power generation earlier in the day, with all 200 panels facing North East at a tilt of 30 degrees. Our design maximises their self-consumption of power generated and offers the highest performance balance between winter and summer periods. 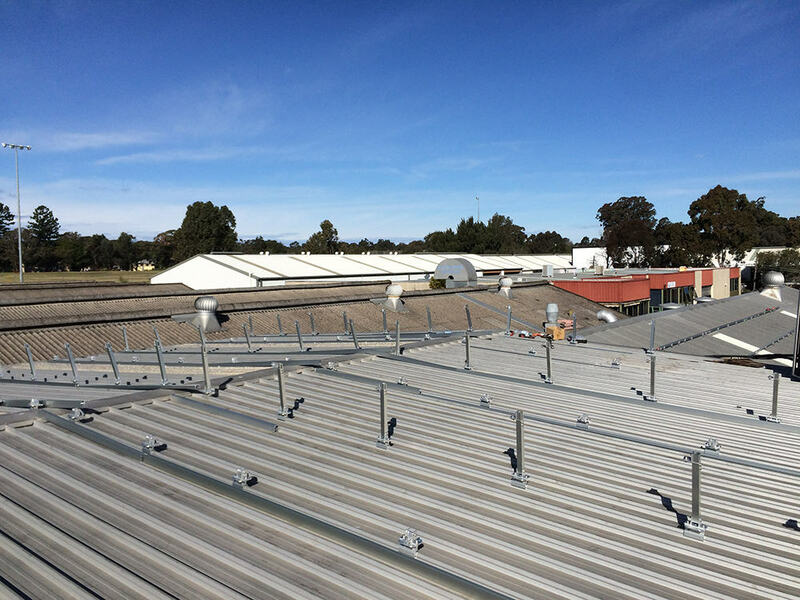 “Andrew and his team did a 1st class job installing the 200 panels on the roof of our factory. The parts and workmanship are of exceptional quality and the 10 year warranty is very reassuring. 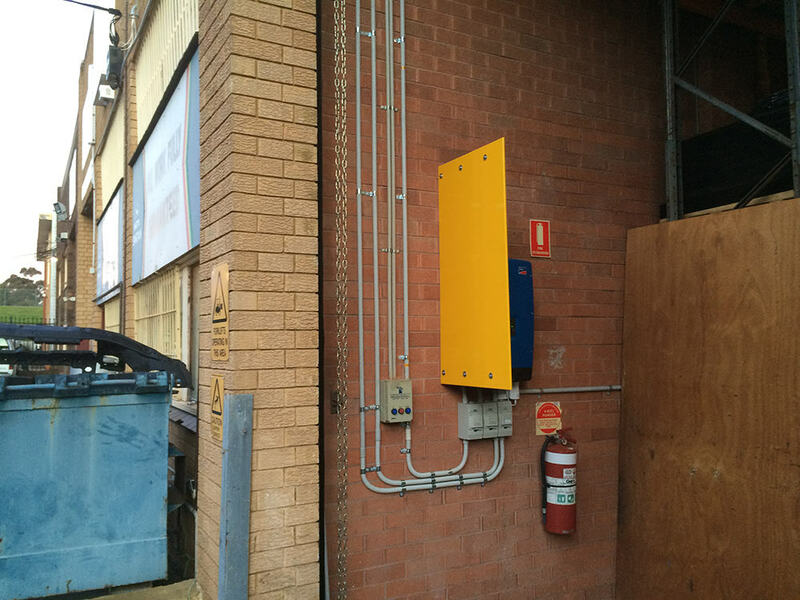 The electrical installation is very neat and not invasive in any way. 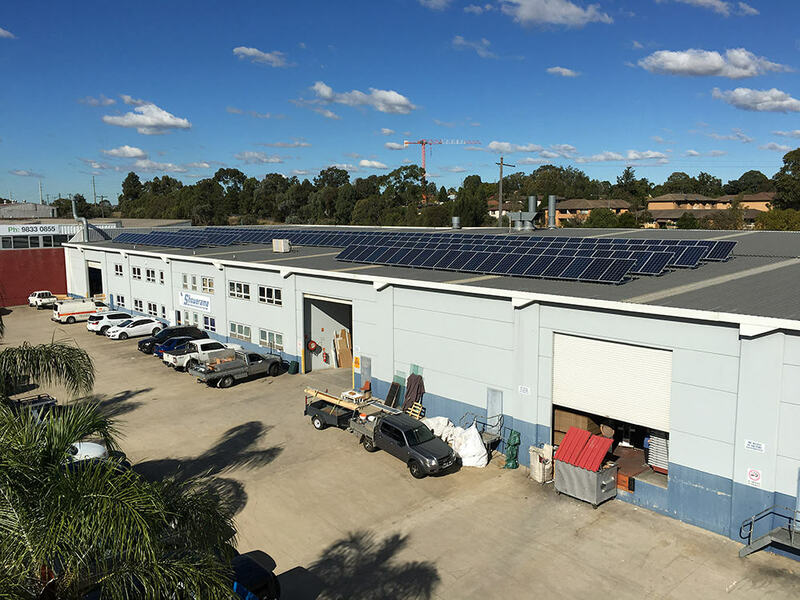 After carefully examining elume Candle’s power consumption, usage patterns and tariff structures, Solarbank installed a 12kW solar power system at their Riverwood factory. elume Candles operates in the Ausgrid network area, which uses a time-of-use tariff structure with peak charges applying every weekday between 2:00pm to 8:00pm. 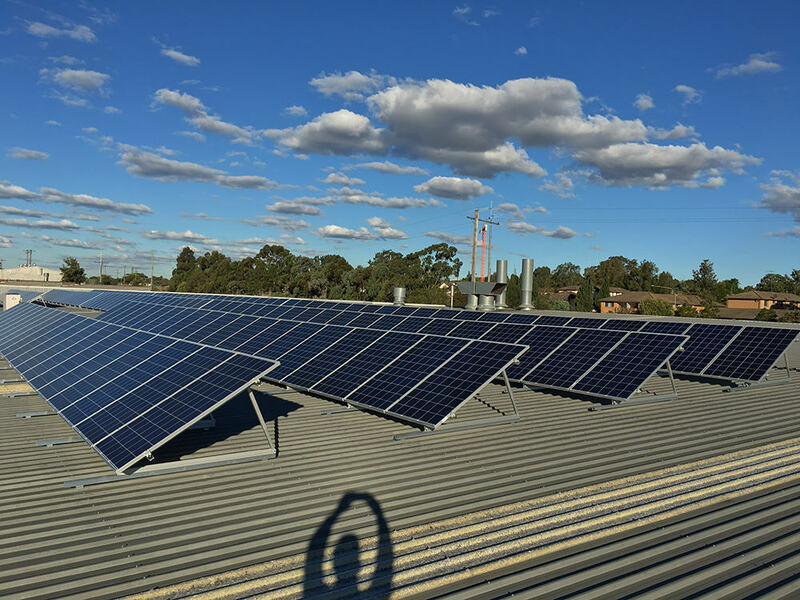 With this in mind, and with an analysis of consumption patterns, we designed the 12kW (48 panel) system to be spit over two orientations, 30 to the north and 18 to the west – intelligently generating a significant output during the period when electricity was costing the business the most. elume’s yearly power bill, prior to installation of the solar power system was around $9,000. Since our solar system installation this has been reduced by more than 50%. elume has achieved an excellent return on their investment and we have another very satisfied customer. 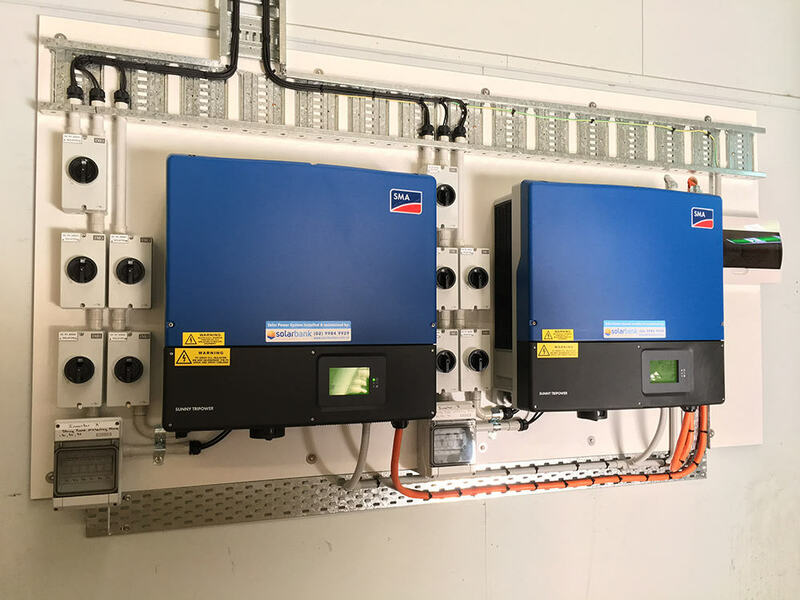 With SMA’s Webconnect monitoring included in the installation, both elume and Solarbank have full visibility of the energy generation from their system. 3. 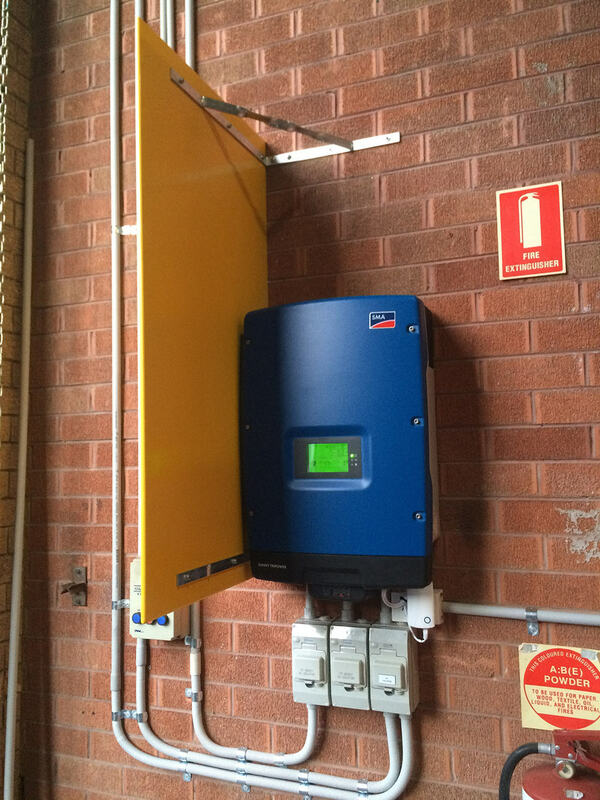 Burranner Family Practice 7.8kW system, Burranner Bay. 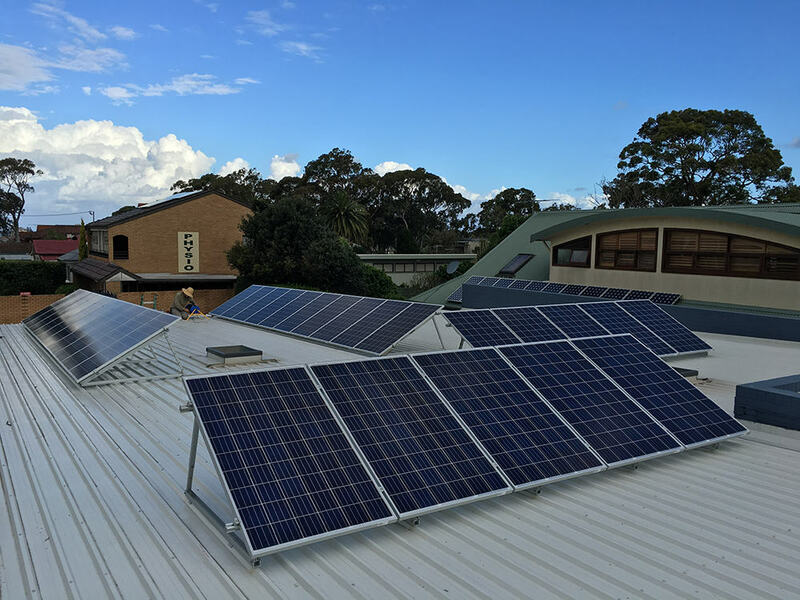 Solarbank installed a 7.8kW solar power system for the Burranner Family Medical Practice after a thorough analysis of the power consumption and discussion with the Practice owners. 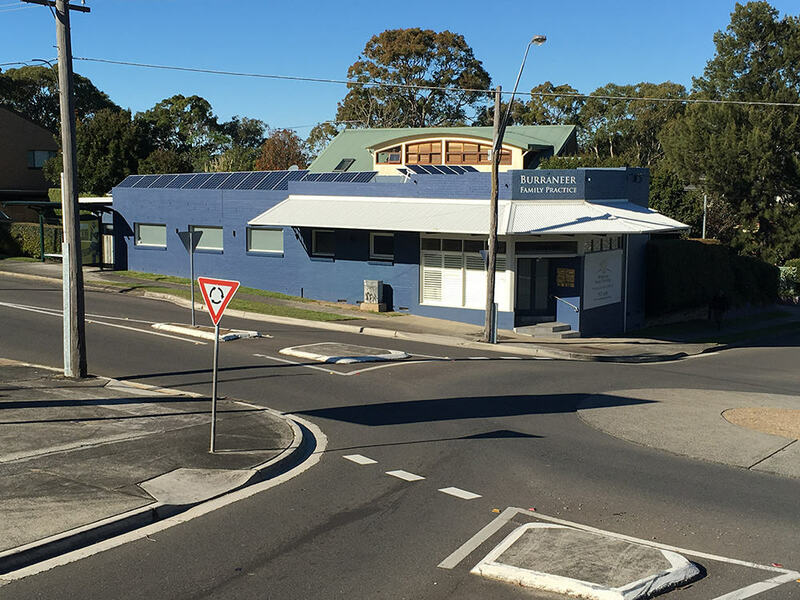 The Practice had an annual power bill of approximately $7,000 and was on a time-of-use tariff structure, with weekday peak rates being applied between 2:00pm and 8:00pm. 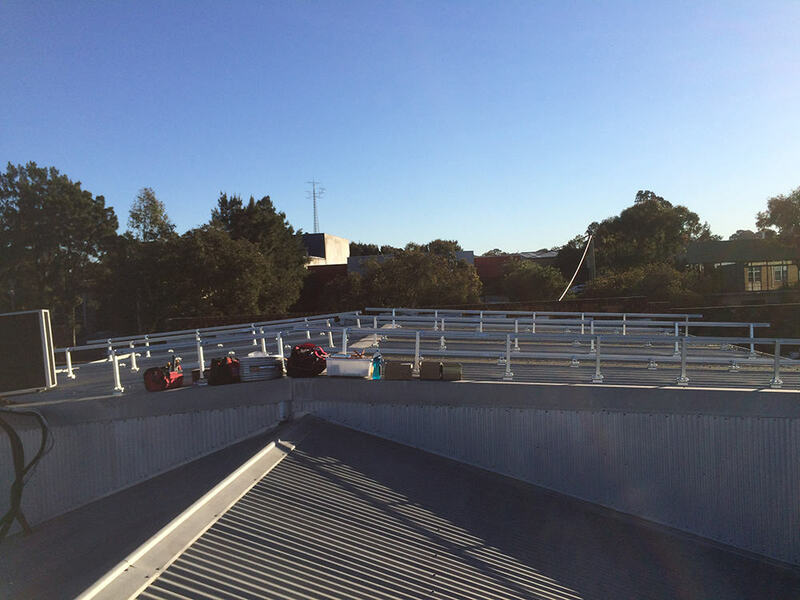 Our design made best use of the roof space and offered them the highest return on their investment. 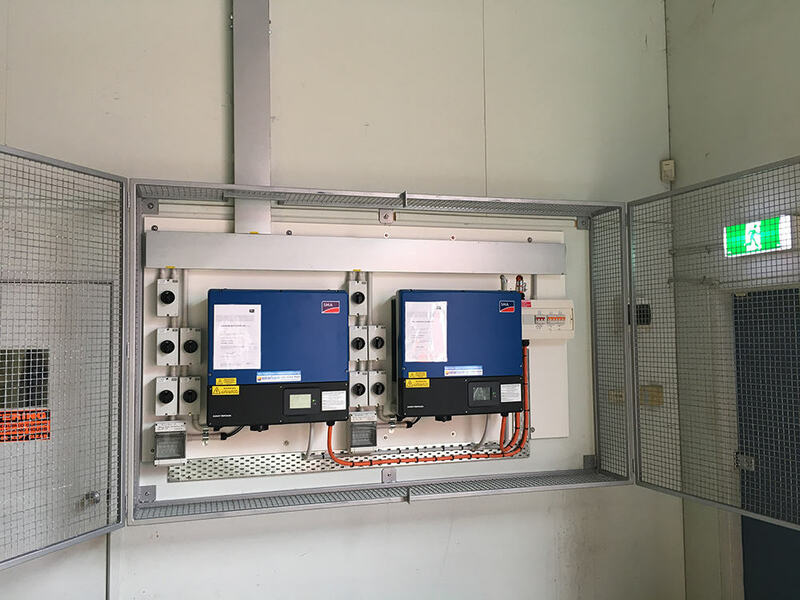 Due to the peak power prices applying in the afternoon, and with consideration of the Practice’s opening hours and usage patterns, Solarbank designed the 30 panel system to consist of two arrays, 20 panels facing to the north, and 10 facing to the west. 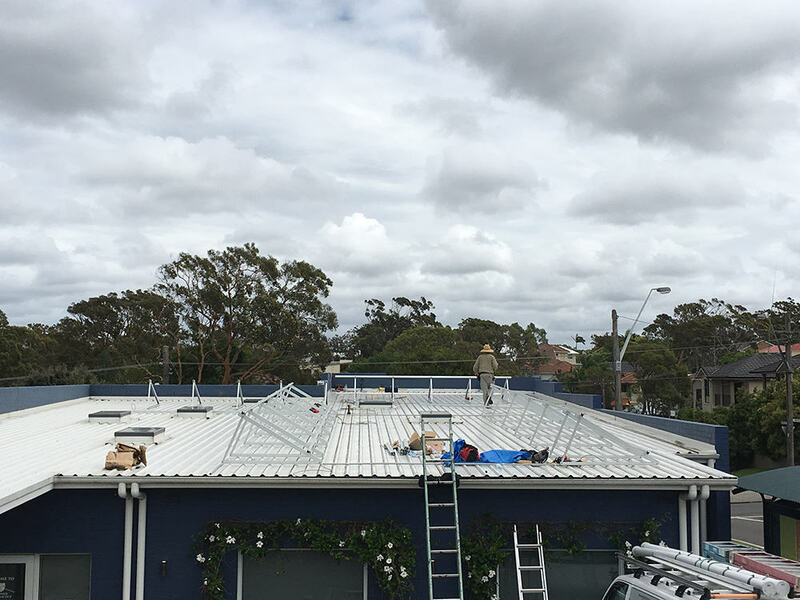 Tilt frames were used to pitch the panels at 30 degrees, the optimal pitch for Sydney’s latitude. 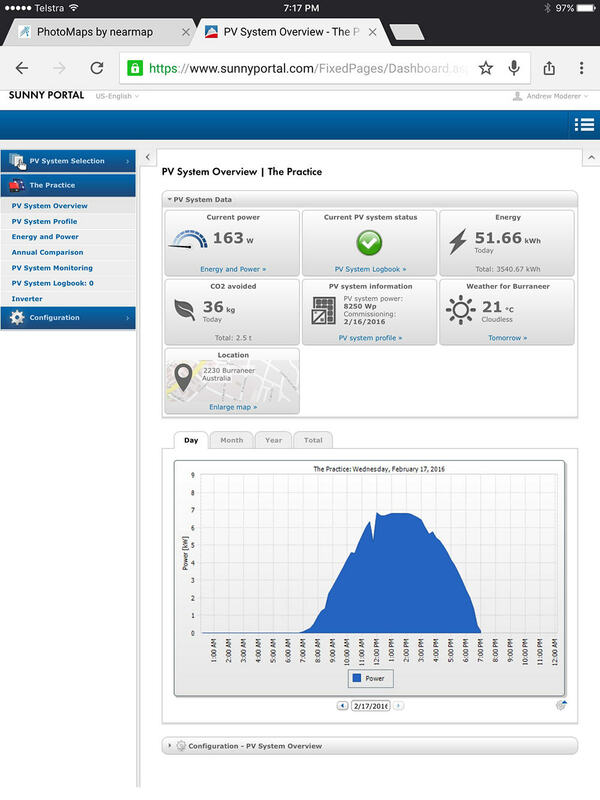 SMA Webconnect monitoring was included, which gives the Practice and Solarbank, full visibility of their system’s performance. 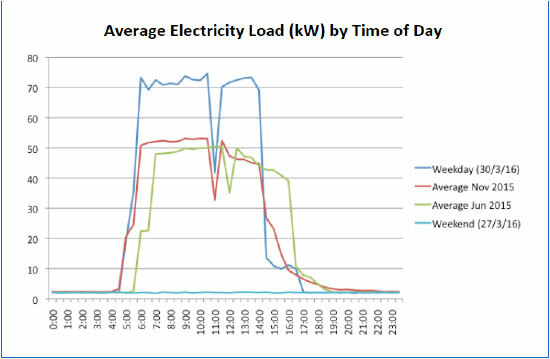 The image from the SMA monitoring application shows the effectiveness of the design in maximising overall power generation and boosting the afternoon period when electricity is most expensive. The production bell curve is stretched into the afternoon as a result of the western facing panel array.